For over 35 years, Auto-IT has driven advances in dealer system technology. Many of the efficiencies enjoyed by dealers were pioneered by our people and today, we continue to innovate. Every year, more and more dealers migrate to Auto-IT for better service, smarter technology and a much brighter future. Mobile technology is one area that has experienced significant growth and today, many routine functions within dealerships can be performed on mobile devices. 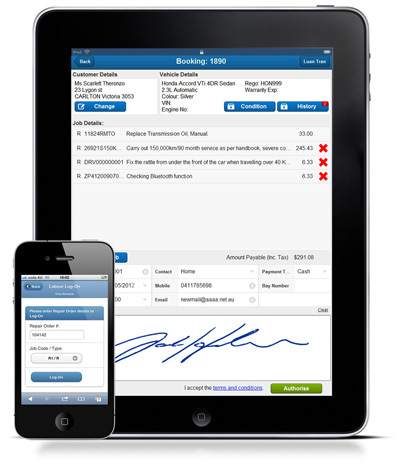 Auto-IT leads the way in new generation dealer systems delivered across desktops, tablet devices and smartphones. Our Windows®-based software solution for the automotive industry delivers results to tens of thousands of users in more than ten countries. To learn more about our dealer management system, take a look at UNITS®. It comprises a full suite of integrated, modular components, providing complete management and control of the operations of the business, with access to streamlined, easily-generated reports across all key areas. Delivered with our world-class support and technical know-how, our UNITS® dealer management system is redefining the standard for car dealers in every market we serve. Over 25,000 users in 10 countries depend on dealer software developed by Auto-IT. Auto-IT’s software is installed in dealerships across five continents and depended on by over 25,000 people each day. Our clients range from small to large dealerships and include multi-franchise, multi-branch, multi-company and multi-jurisdictional retail dealerships. The industries we support include retail automotive, agricultural, trucking and construction equipment dealers. 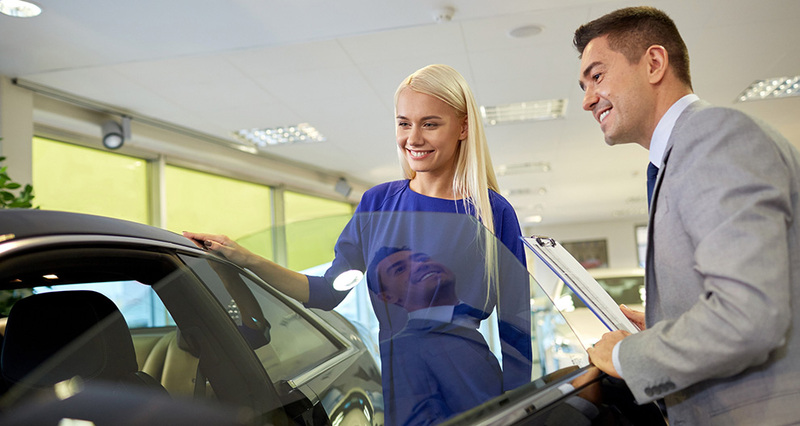 The breadth and depth of our franchise integration makes Auto-IT the vendor of choice for a growing number of medium to large dealerships – particularly those that manage multiple franchises across multiple companies and locations. 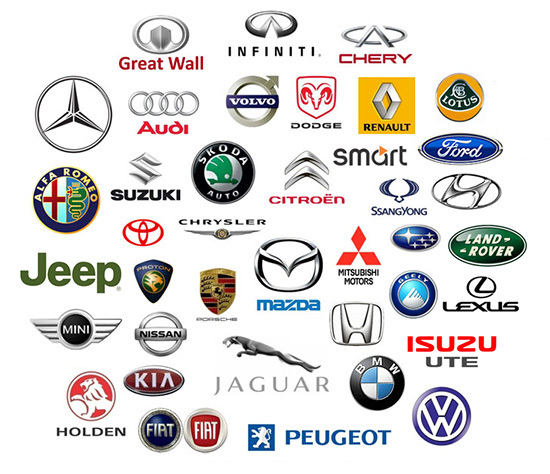 Our OEM support extends to all major franchises across the world in the agricultural, automotive, construction and trucking industries, including the following well-known franchises illustrated by their logos on this page. Since 2007, our average rate of growth has exceeded 250 new licences per month and now sits at more than 25,000 licences in Australia, Brunei, Canada, Fiji, Malaysia, Mexico, New Zealand, North America, Singapore and South Africa. Learn what others say about our solutions.